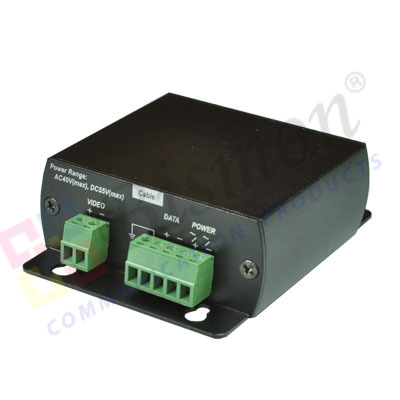 -Performs a different function than grounding requirements. 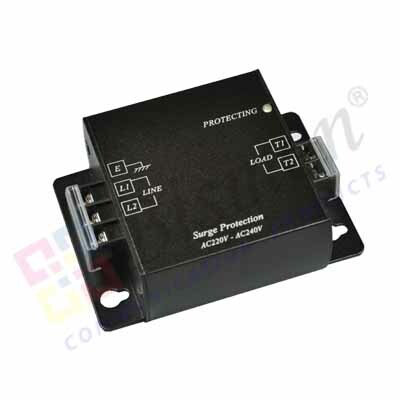 -Protects equipment from high voltage surges from nearby lightning strikes. 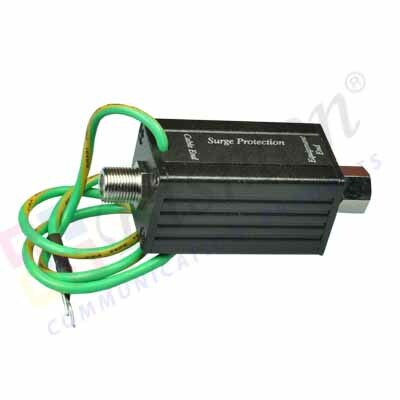 -Two stage protection: under 1ns-90V, over 10ns-12V. -Wide range of applications: CCTV/CATV system, Antenna of Television, FM receivers, video camera, monitors, multiplexers & Quad processor, VCR...etc. 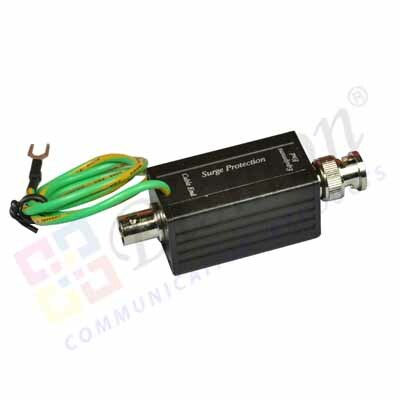 -Protects UTP Twisted Pair transmission products.